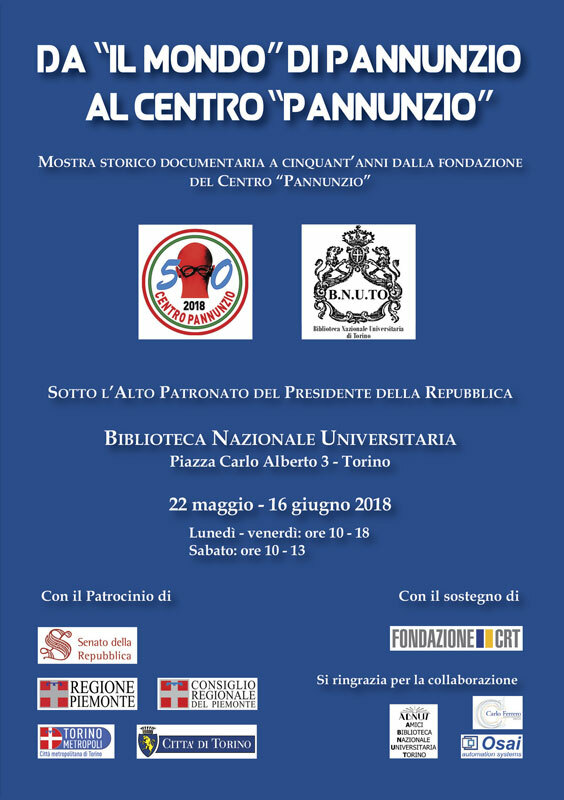 On May 22, took place at the Biblioteca Nazionale Universitaria di Torino, the inauguration Mostra Storico Documentaria dedicated to the fiftieth anniversary of the “centro Pannunzio“. Osai A.S. attended the event, along with authorities to pay tribute to Pannunzio. For Osai A.S. has been such a pleasure to give its contribution for the realization of this event, which wants to celebrate the fifty years of a cultural center that has certainly obtained a place in the history of culture, not only for the city of Turin but nationally. 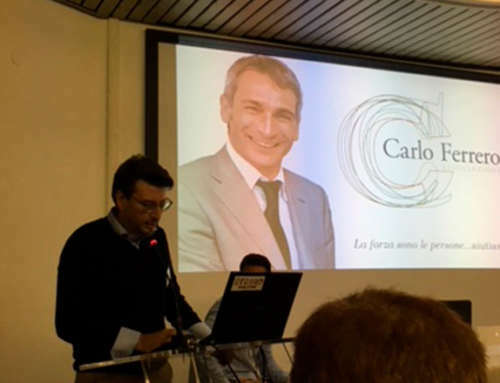 Born on 22 May 1968 by the initiative of Arrigo Olivetti, Mario Soldati and a group of university students, the Centro Pannunzio wanted to continue to trace the democratic and liberal path already initiated by Mario Pannunzio himself, the protagonist of the resistance, to whom the center is dedicated. 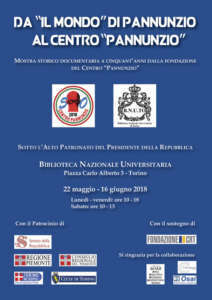 The DNA of the Centro Pannunzio arise from historical themes, such as studies dedicated to the italian Risorgimento, considered by its members as the largest page of Italian History. The Centro Pannunzio wanted to give importance also to the “Second Risorgimento“, attributing the right relevance to the events of the Resistance and to the fundamental role of the Armed Forces in the War of Liberation. The Center “Mario Pannunzio“, moreover, adheres to the Comitato Resistenza e Costituzione della Regione Piemonte. 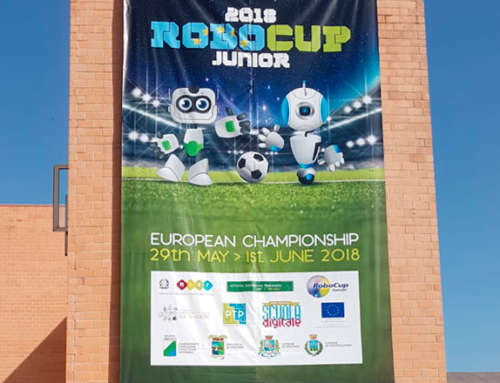 The important cultural symbol of the Centro Pannunzio is certainly confirmed as one of the literary realities worthy of being celebrated for such an important milestone. We remind you that the exhibition “Da Il Mondo di Pannunzio, Al Centro Pannunzio” will be accessible to the public until 06/16 from Monday to Friday from 10am to 18pm and Saturday from 10am to 13pm.